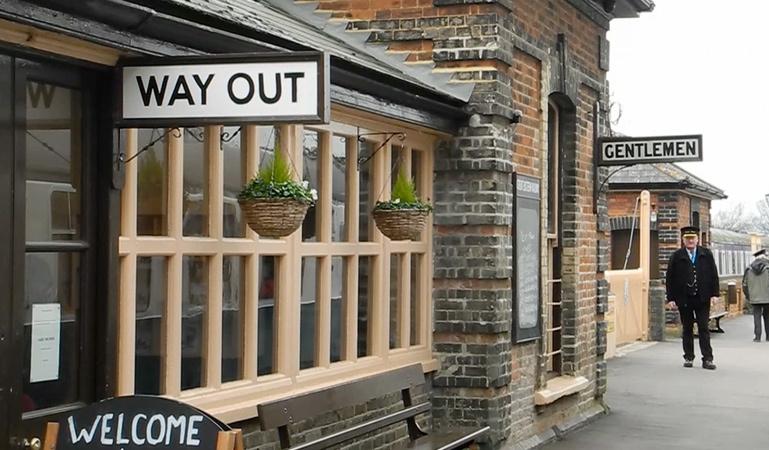 Check out this pack of 4 stock videos, focusing on steam trains and railway stations. Future is an award-winning international media group and leading digital business. We reach more than 57 million international consumers a month and create world-class content and advertising solutions for passionate consumers online, on tablet and smartphone, and in print. 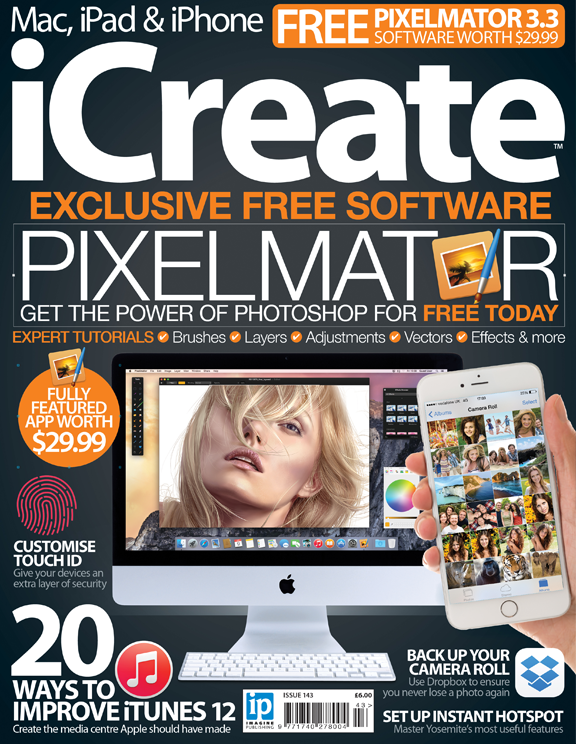 Once you have registered you can log-in and access all of the iCreate content. iCreate is part of the Future plc FILESILO system.